Today is the auspicious day of Radhastami, a day we must all spend meditating on Srimati Radharani. 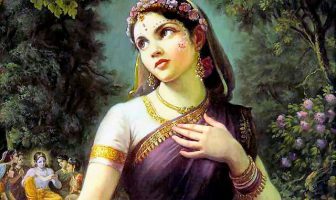 Since Radharani is the topmost and purest devotee of Krsna, in one sense, Radhastami is then the day of pure devotion. 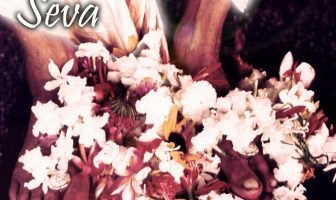 It is the day where whatever Krsna desires, becomes the forefront of all our activities and everything else is really meaningless. 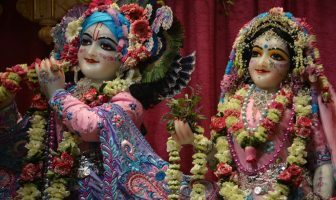 Srimati Radharani is the personification of this mood and on a day like this, we should gain inspiration from her effulgent devotional service. 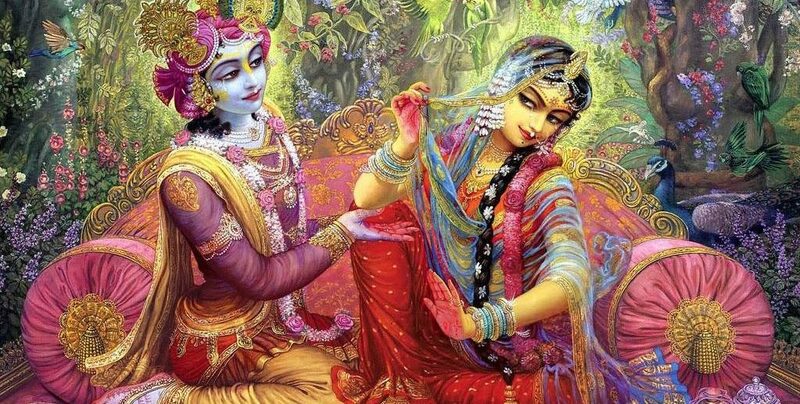 We should use the perspective of Radharani’s devotion to see our own surrendering and devotional service as one that needs nurturing and growing. 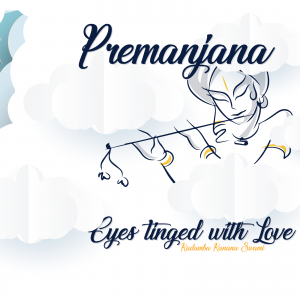 Although it can be very difficult, this is the first theme of the day; developing unalloyed pure selfless devotion for Krsna. The second aspect of this day is one of compassion. Srimati Radharani is the tender-hearted female counterpart of Krsna. She is known as the hladini shakti or the pleasure potency of Krsna, which is one of Krsna’s three energies, his internal energy. 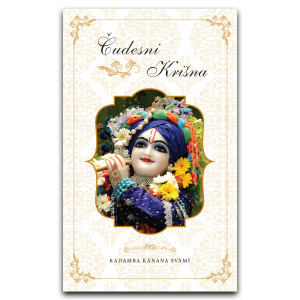 This energy of Krsna is completely spiritual and therefore, Srimati Radharani is full of compassion and mercy. It is said that Krsna cannot enjoy something that is material. 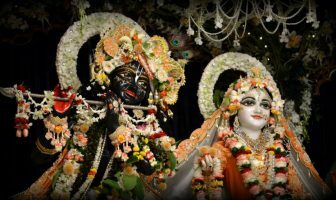 Nothing material can attract him; no amount of wealth offered to Krsna can attract him because he is not drawn to the glitter of the material world. So this day of Radhastami is also a day of spiritual compassion; a day when mercy of Krsna can be easily attained through Srimati Radharani.